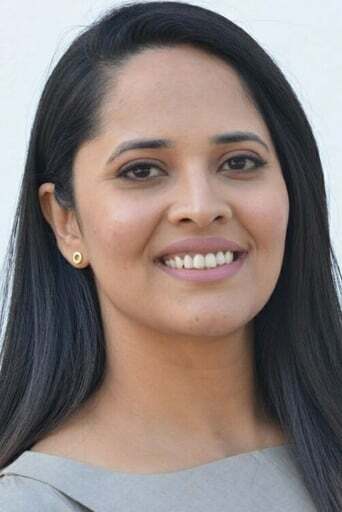 Anasuya Bharadwaj is an Indian television presenter and actress. She received her MBA (Master of Business Administration) from Badruka College in 2008, after which she worked as an HR executive. 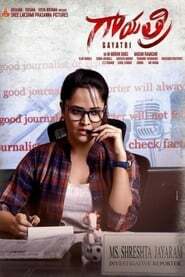 Refusing a lot of early movie offers, she worked as a news presenter in Sakshi TV. She is married to Susank Bharadwaj. The couple have two children.